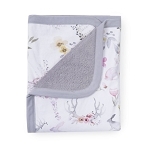 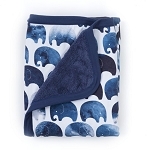 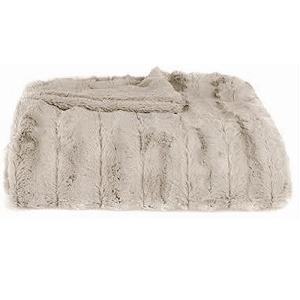 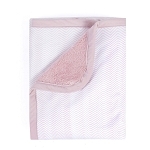 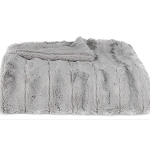 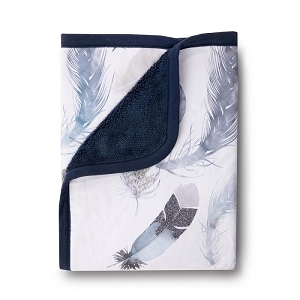 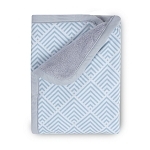 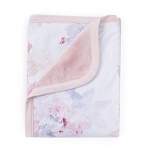 You won't find a larger selection of baby blankets anywhere else! 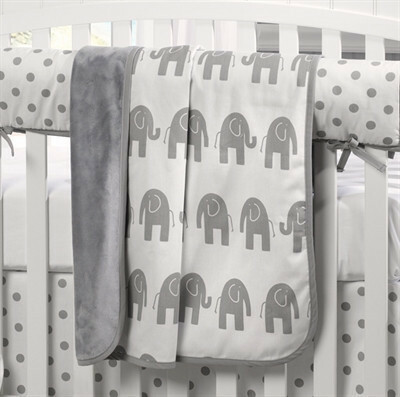 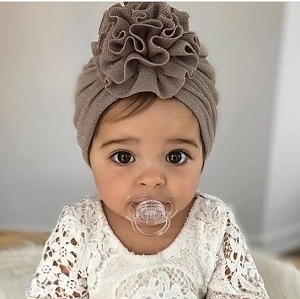 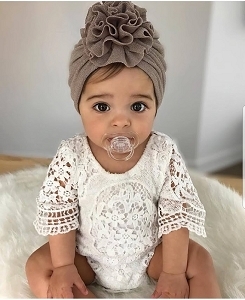 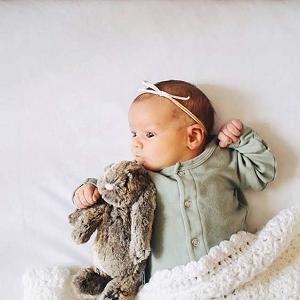 We stock all your favorite baby blankets like minky blankets, baby quilts and blankets that can be customized with your child's name! 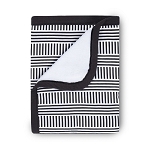 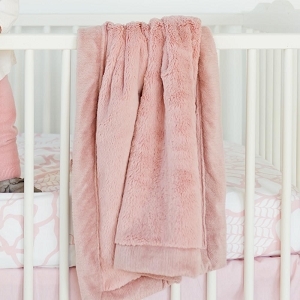 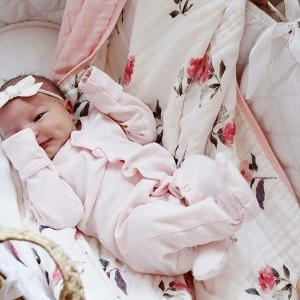 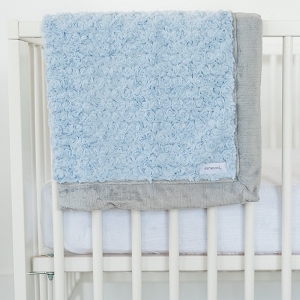 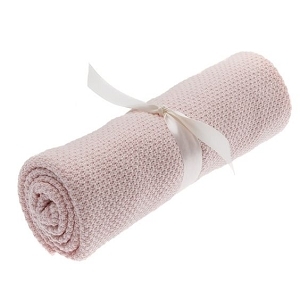 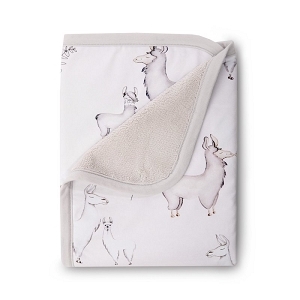 A baby blanket makes the perfect nursery addition or baby shower gift!